Being a sustainable business can be an aspiration for all. There is always another step to take towards the goal of true sustainability. 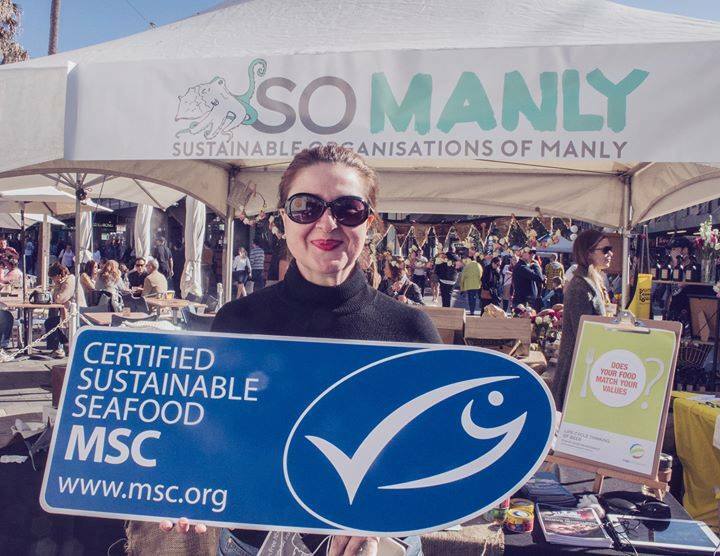 SO Manly celebrates those steps on the journey so that we can share and foster the growth of the sustainable business community. We really, really LOVE good beer!! Brewed to purity laws of ages & ages ago, allowing only 4 ingredients; hops, water, yeast & malt (& the odd bit of mandarin, ginger & other natural stuff to keep the taste buds tingling), 4 Pines Brewing Company offers great flavour sensations through variety, quality craftsmanship, natural ingredients & traditional, time honoured techniques – no short cuts! Our goal is to be the ultimate choice in beer drinkers lives by sharing our obsession & introducing them to the quality they deserve. Making a positive impact was always a part of the 4 Pines footprint. Our core values guide our actions. And our personality traits make it easy to be ourselves while we do it! We’re looking at growth as a way to make more of a positive impact on our community and the environment and we get to drink the beer we love while we do it. Before you act, listen. Before you react, think. Before you spend, earn. Before you criticise, wait. Before you quit, try. The team at Hemingway’s love to surf before work and enjoy Manly beach. Following the Take 3 initiative, they would always return from the beach with three pieces of rubbish and this sparked the idea to run monthly beach cleans. They found that some of the common items on the beach, like straws and coffee cup lids, could have been from their own business, so they started to re-think! At Hemingway’s, coffee cups lids are no longer offered unless you ask for one. If you bring your own cup, you get a 30-cent discount on your coffee. Also, there are no plastic straws. They’ve overcome this need with stainless steel straws, saving approximately 15,000 from going to landfill each year or potentially being littered on the beach! At Ruby lane we want to reintroduce you to food, that connection that's been lost over the decades of really appreciating what goes on your plate. How? By using seasonal ingredients sourced in an ethical way from people we actually know. By serving it in a friendly atmosphere where we'll give you the recipe of how to make it or come to a workshop even where we'll show you how to make it. What's more... it will leave you and mother nature with a spring in your step due to there being no processed foods or oils used, solar power on the roof, herbs out the front and full accountability on every process from waste to in house processes. 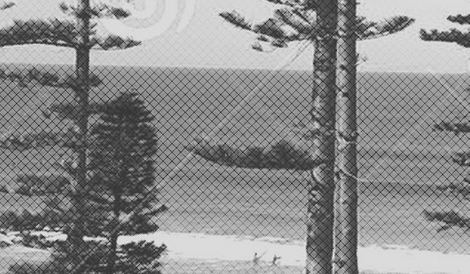 We love manly and want to keep it beautiful for generations to come and believe that a full life is full of good food. Dive Centre Manly is Sydney’s leading PADI Dive Centre. Located just 10 minutes from Sydney's best marine reserve and only a short ferry ride from the heart of Sydney. The team would love to introduce you to some of our local marine life, including our Wobbegong Sharks, unique Weedy Sea Dragons and the NSW state fish, the Eastern Blue Groper. 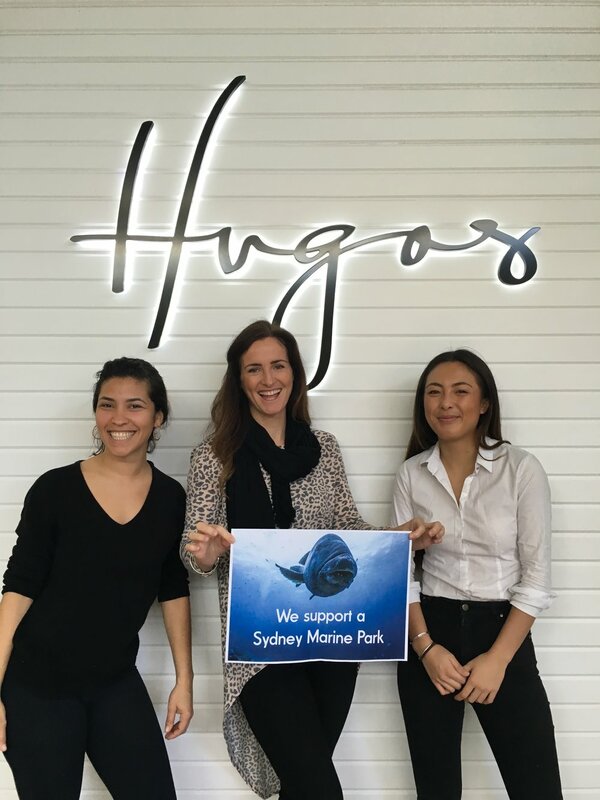 The crew at Dive Centre Manly share a passion for sustainable business practices and marine conservation. Dive Centre Manly organise quarterly underwater and beach cleans to keep our oceans beautiful. Owner, Richard Nicholls has played an active role in the establishment and evolution of the Cabbage Tree Bay Marine Reserve and Dive Centre Manly continues to support a Sydney Marine Park. 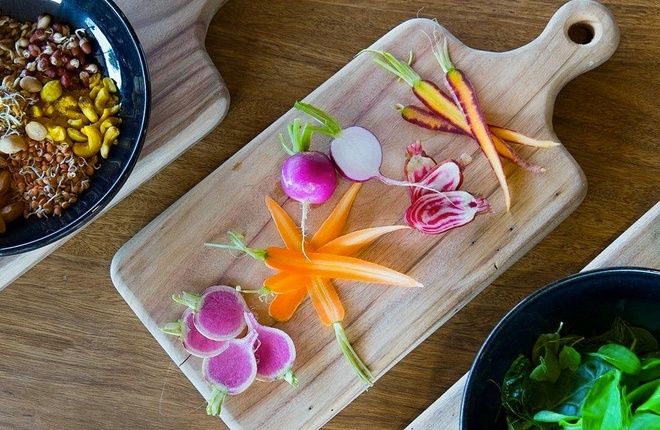 At Ora we believe it is important to respect our ingredients and the land that supported their growth, and the people that took the time to grow them. We believe it is important to know where all things come from and how they were raised and produced, and purposely eat food that adds value to our health. We do not practice any specific diet. We have taken all the jewels of wisdom we have found that resonate with our needs and have bound them together into our own way of eating. If you would like to join us or just want to say 'hi', fill out the form below and we'll get back to you quick as we can.